Which Story of a Scientific Discovery Would Make a Great Movie? 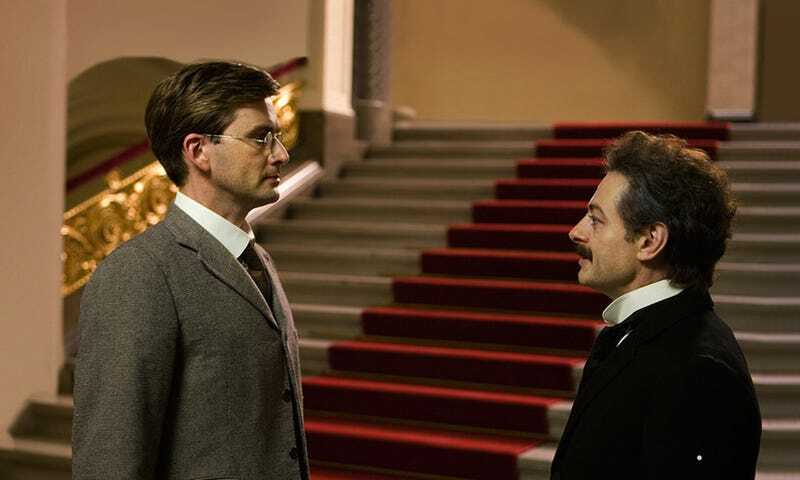 We love the wave of scientist biopics that’s been hitting us recently, but sometimes there’s one story that’s so good we wish the movie would just stay there. So, which story from the annals of science would make a fantastic movie? Tell us the scientific story you’d like to see on screen right now. Be sure to include the major characters, when and where it happened, the major events you’d want to see, and what about it—was it a scientific caper? An astronomical discovery that was a long time coming? The academic rivalry between two research institutions? An unlikely meeting between two great scientific minds?—would make it such great on-screen viewing.